The environmental impact of your transfers depends strongly on the means of transport you choose. 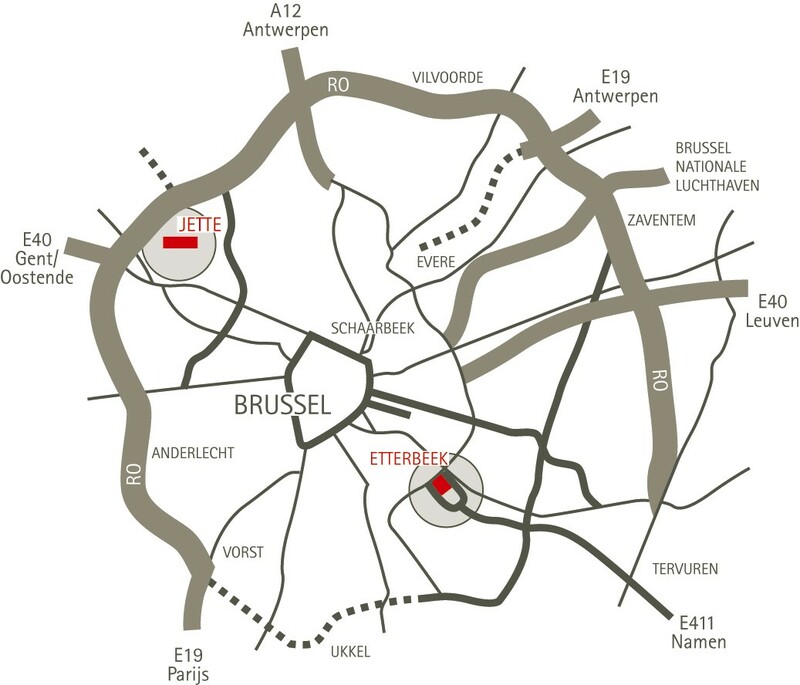 Get around the city healthily and environmental-friendly with a map for Brussels. Don't have your own bike? There are a number of cheap initiatives to rent one. 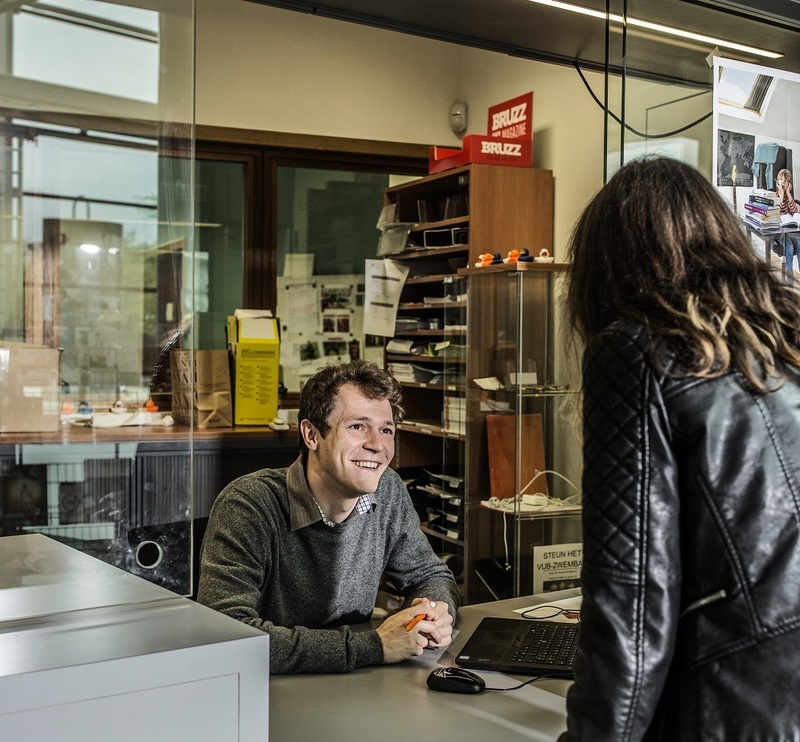 As a student you can travel cheap by train, tram , metro and bus in Brussels and beyond. As a university in a large city, we focus on soft mobility and public transport. Looking for directions to one of the three campuses? 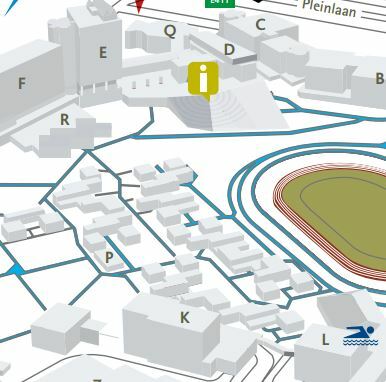 Need a map of the campus? Choose your campus here and find out! 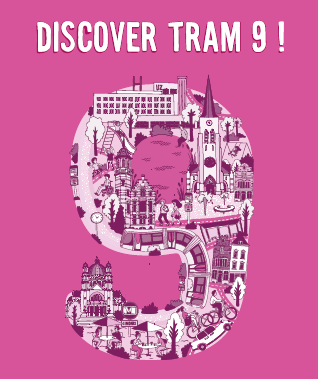 Since september 2018, Tram 9 connects the Brussels Health Campus with the metro at Simonis. This wil reduce the travel time to the campus, as both the tram and the new bus lines will be faster and more frequent. 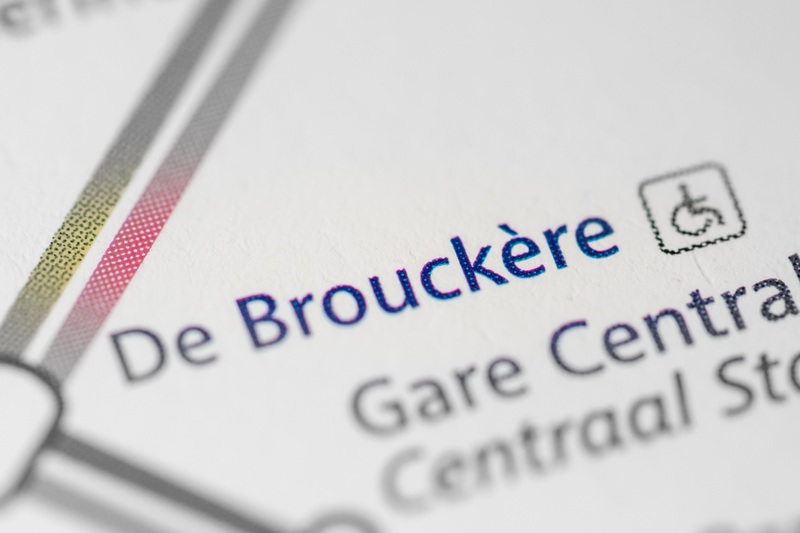 The connection between the campusses will be 17’ by train from station Etterbeek and 9’ with the bus 14, from Jette station from/to the Brussels Health Campus. 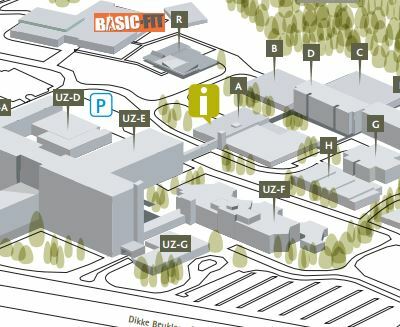 Bus 14 Noordstation UZ-VUB is a direct connection between Jette station and the Brussels Health Campus. Bus 14 also takes you to the Brussels North Station. A question on public transport, cycling in Brussels or the accessibility of the campuses? Do you have a question specifically for your mobility manager?